Showing results by narrator "Julie Williams"
From age-defying makeup to the latest diet fad, our culture continually tells women they need to have a flawless face and a supermodel figure. Exposing the lie of physical perfection for what it really is, True Beauty directs women to the truth of God’s Word, which proclaims an entirely different - and refreshingly liberating - standard for beauty. 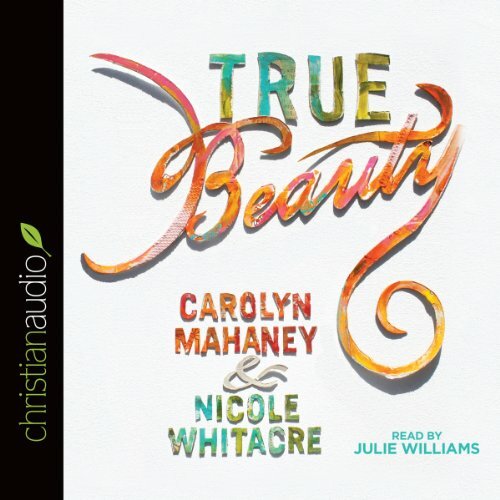 Carolyn Mahaney and her daughter Nicole Whitacre set forth a path to freedom from the false idols that society, the Devil, and the human heart have created. Beneath a veneer of respectability and religion, Mary Winkler's soul festered as she struggled to be obedient and loving to her husband and her God. 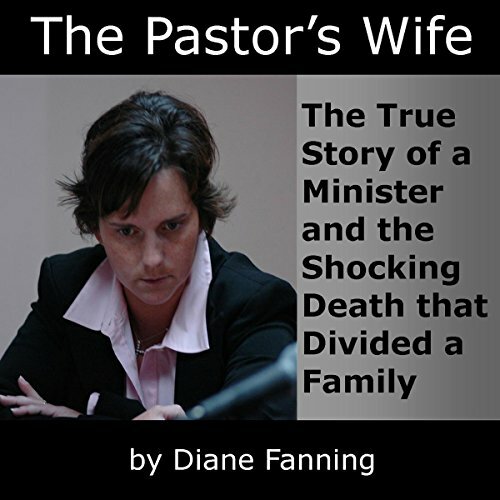 Her suppressed anguish exploded in a shotgun blast that took the life of her husband, preacher Matthew Winkler. Mary packed up her three young daughters and fled to the beach, leaving an endless trail of questions in her wake. Would anyone ever make sense of the tragedy in Selmer, Tennessee? Satisfies your curiosity about this murder. Police found the body of 16-year-old Calyx on her bed under a white blanket. They found her 13-year-old brother Beau in the family car covered up the same way. Both had two gunshots to the head. Both had been dead for hours. 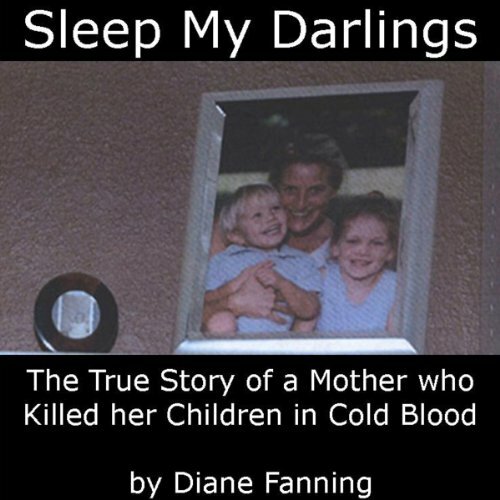 The only other person who had been in the home was their mother, Julie Schenecker. She told law enforcement that she could no longer tolerate her kids talking back to her. Was this a case of premeditated murder? Or a horrible tragedy fueled by a mental illness that had spun out of control? 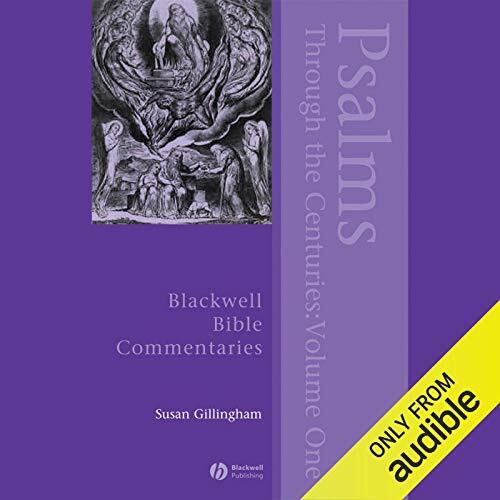 This is the first of a two-volume bible commentary covering the Psalms and examining the role of these biblical poems throughout Jewish and Christian history.Provides a fascinating introduction to the literary, historical, and theological background of psalmody.Examines the psalms through liturgy and prayer, study and preaching, translation and imitation, and musical composition and artistic illustration. 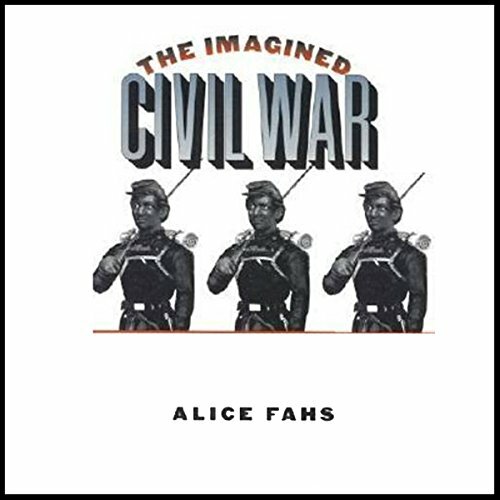 In this groundbreaking work of cultural history, Alice Fahs explores a little-known and fascinating side of the Civil War--the outpouring of popular literature inspired by the conflict. From 1861 to 1865, authors and publishers in both the North and the South produced a remarkable variety of war-related compositions, including poems, songs, children's stories, romances, novels, histories, and even humorous pieces. Learn about one of the most popular novelists of the 20th century in this well written, informative introduction. Perhaps best known for his seven-book children's series The Chronicles of Narnia, C.S. Lewis also wrote extensively on religious topics concerning Christianity. 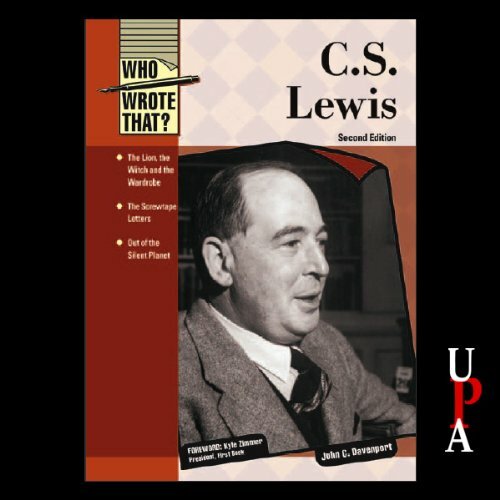 Born to religious parents in Ireland, Lewis lost his faith as a young man but rediscovered it later in life through conversations with his friend and fellow author J.R.R. Tolkien. 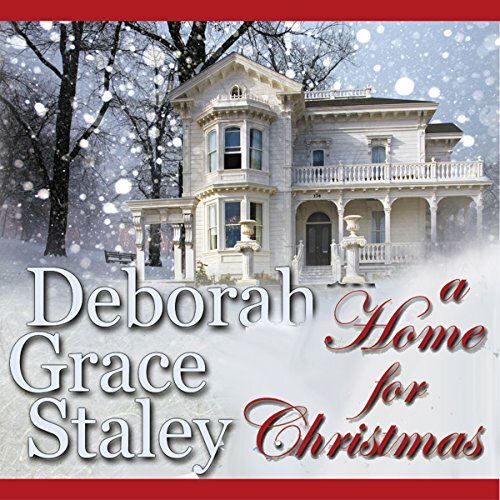 Dr. Janice Thornton has been lonely for too long, especially at Christmas. 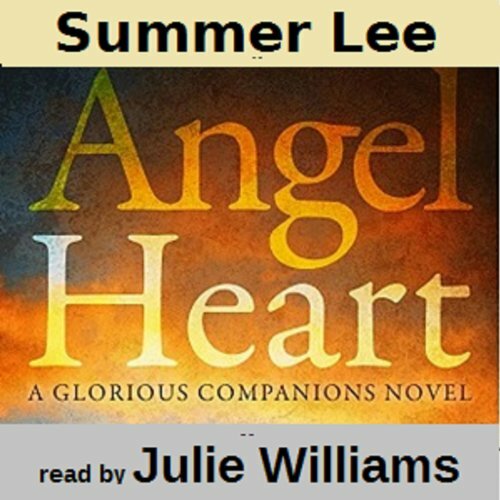 But Angel Ridge, Tennessee, the one place that holds the key to what family should be, is offering her a chance at a new life. Could she find happiness by taking over her uncle's small-town practice? Local contractor and carpenter Blake Ferguson comes from a big family. He'd like to fill his rambling old Victorian with one of his own. But there's one problem. He needs a wife! When Janice shows up at his house, Blake sets a course to win her, but soon finds she's built a wall around her heart. A radiant appearance. Boundless energy. Effortless weight management. Supercharged health and well-being. 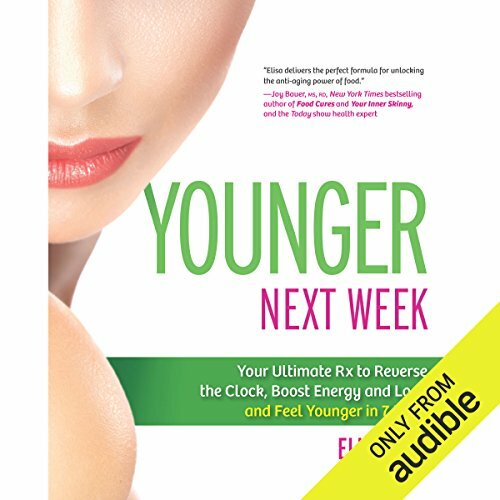 Forget facelifts and fancy wrinkle creams-the fountain of youth is in the foods you eat and simple exercises and behaviors that will turn back the clock. Acclaimed nutritionist and wellness expert Elisa Zied shows you how to jump-start weight loss, reduce stress, improve sleep, banish mood swings and love the vibrant woman you see in the mirror. Rebecca Hawks has come home to remember who she was before the lure of life as a social worker in a big city nearly destroyed her - and might, still. 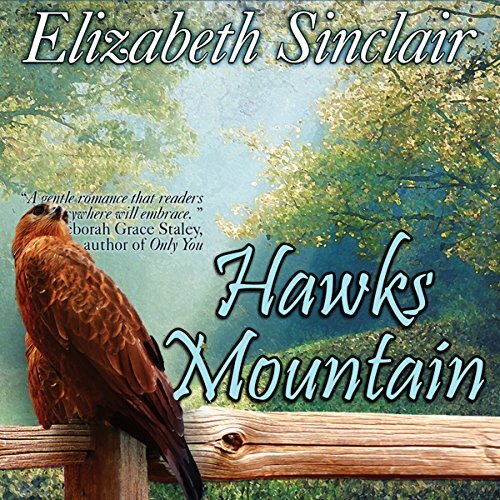 She's moved back to her family's namesake mountain in West Virginia, where Granny Jo Hawks can help her forget the horrors she'd seen and been unable to prevent. Ex-Navy Corpsman, Nicholas Hart, has moved to Hawks Mountain in hope that its timeless Appalachian serenity will help him overcome his painful war memories. Betrayed by her mother, 18-year-old Kenana is sold into marriage to the elderly Prince Jubal of Mesopotamia. Dutiful Kenana determines to make the best of the situation, honoring her wedding vows and fulfilling her wifely responsibilities to the elderly prince. However, she cannot help but wish for what might have been - especially when her strikingly handsome Guardian Angel, Malluch, returns to her life in a very corporeal form, serving as no small distraction. 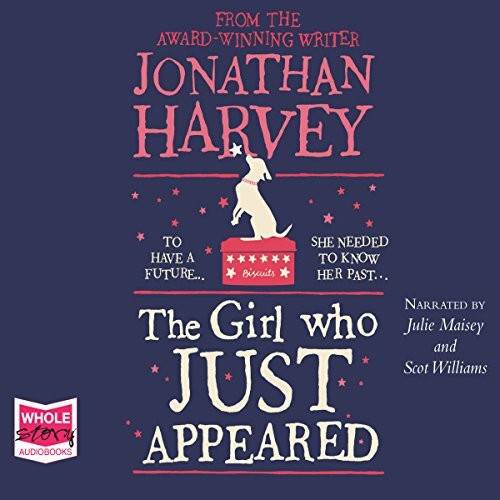 great story, couldn't put it down! A bold Mesopotamian prince. An incredible, supernatural enemy. Two beautiful women torn between two ways of life, two ways of love. All brought together in an extraordinary saga of a time and a place aflame with conflict, passion, ambition, love, and the struggle for justice, peace and power… Millenias ago, when the giants of the Bible, the Nephilim, terrorized the earth, the Royal Family ruled Mesopotamia. Led by King Asher, he accepted the great responsibility to protect his subjects from the bloodthirsty offspring of Fallen Angels. 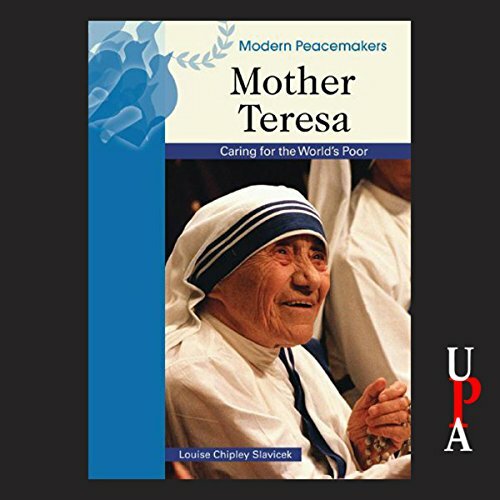 Mother Teresa is an informative introduction to the famous Catholic nun. Mother Teresa is one of the most admired Nobel laureates of all time. Born in Eastern Europe of Albanian parents, she became a Catholic missionary nun in India when she was still a teenager. After teaching in a convent school in Calcutta for nearly two decades, in 1946 she claimed that she heard God calling her to live and work among "the poorest of the poor" in that city's slums. Real-life peer pressure is not just about dares and bullies and can be much harder to spot. Peer pressure can cause people to avoid making friends outside their own clique, follow trends without thinking, try to achieve an impossible look, not take school seriously, and let anger turn into violence. Handling Peer Pressure examines the many different kinds of peer pressure, where it comes from, and how to beat it - and tells the stories of some remarkable people who did. The book is published by Chelsea House Publishers, a leading publisher of educational material. Faith and dating are not always the easiest things to mix together. 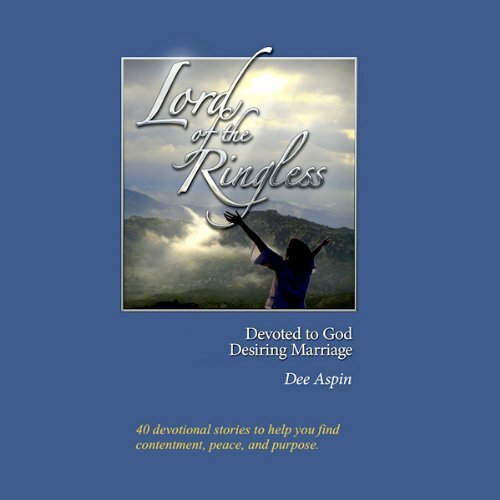 Lord of the Ringless: Women Devoted to God and Desiring Marriage is a guide for single woman of faith who wants to keep their faith as they hunt for their other half. Applying the lessons of scripture to dating and coping with being a single woman in the modern world, author Dee Aspin draws on her own experience and hopes to help other women see the light at the end of the tunnel. A young princess raised in seclusion. A seductive angel with a secret agenda. The world before the Great Flood - a world speeding rapidly towards its own destruction - unless one family rises up and confronts a devastating enemy. Now, as worlds collide and the forces of good and evil meet in a final epic battle, two people will discover just how far they will go for true love. 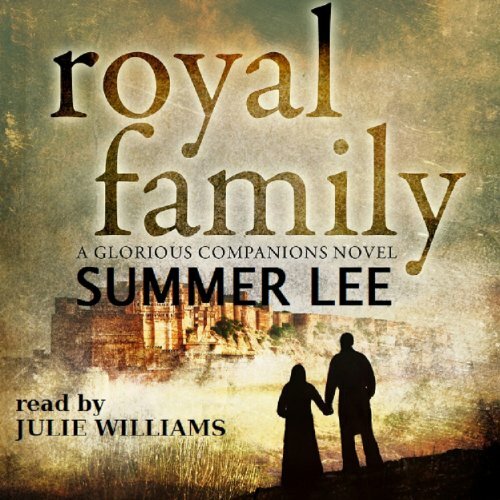 With the passing of her elder husband, nineteen-year-old Kenana finds herself queen of Adah-and heavy with child-a child who may or may not be human. Born of daughters of man but sired by fallen angels, the Nephilim are powerful creatures-powerful and often evil. London, 2014. Adopted when just a few months old, Holly Smith has never fitted in. But then she finds a biscuit tin full of yellowing papers under the floorboards of the flat she was born in. Could these papers be the key to her past? Liverpool, 1981. Fifteen-year-old Darren is negotiating life with his errant mother and younger brother. When the Toxteth Riots begin, Darren finds himself with a moral dilemma.